If you are interested in a Teaching Mentorship or hosting a workshop, please contact Arielle directly. 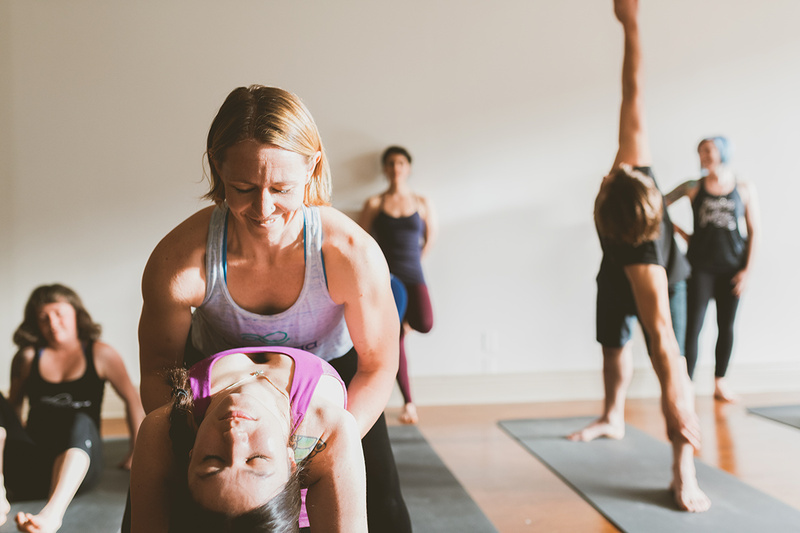 "Arielle's adjustments and advice in the mysore space were invaluable. The amount of time and energy to adjustments and teaching was incredible!" ​Over 200 hours of daily practice, clinics, assisting, anatomy, philosophy and learning to teach. For curious practitioners and aspiring teachers. Yoga Alliance Accredited. Correct harmful movement patterns and progress through asana practice faster while avoiding injuries through proper alignment. With a strong focus on the role of fascia in movement, students will gain a deeper understanding of anatomy and function to create purposeful classes and decide the best adjustments. 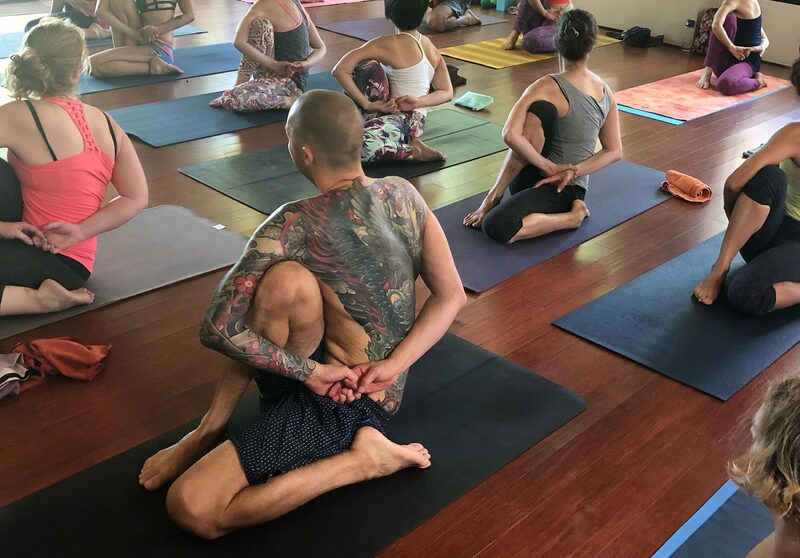 This course focuses on a assisting in the Mysore method with a keen eye for anatomy and alignment with hands-on experience. Arielle teaches the Anatomy Module of this course. ﻿﻿No Courses Currently Scheduled. Host me. Learn the key principles for hands-on adjusting of fundamental postures taught in Ashtanga, flow and vinyasa classes. Copyright 2015 by Arielle Nash Yoga.